GEORGE ATTLA of Huslia, Alaska The legendary open-class sprint dog racer has won more Fur Rendezvous World Championships (10 wins) than any other musher to date. He won 8 North American World Championships and 9 ISDRA unlimited class metals. His book, Everything I know about Training and Racing Sled Dogs, is still considered the musher’s bible. His life story became the subject of a film, Spirit of the Wind and a book of the same title has been published. 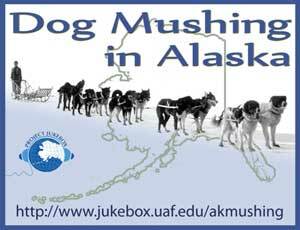 In 2000 he was awarded the Best Musher of the 20th Century and voted No. 2 Alaskan Athlete of the Century. In 2007, he was inducted into the first Alaska Sports Hall of Fame. 2008 marked his 50th year of competitive sled dog racing. In April 2011, he won the Bergman Sam Memorial Koyukuk River Championship in Huslia. 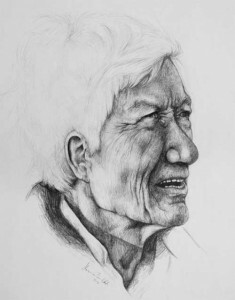 Attla turns 79 years old in August 2012. The legendary sprint sled dog racer shares his racing history, giving credit to his parents he acknowledges as ‘dog people’ who knew more about sled dogs than he does today. 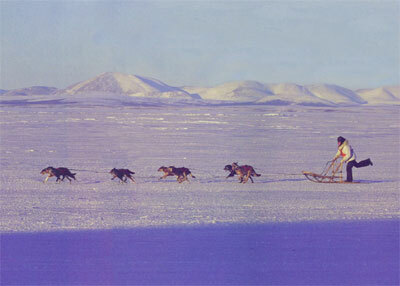 His understanding of sled dogs began in his childhood when his family depended entirely on trapping dogs to survive. George grew up in the village of Huslia, which had more sprint racing champions than anywhere in the world. Today it is believed the best husky crosses originated in Huslia.